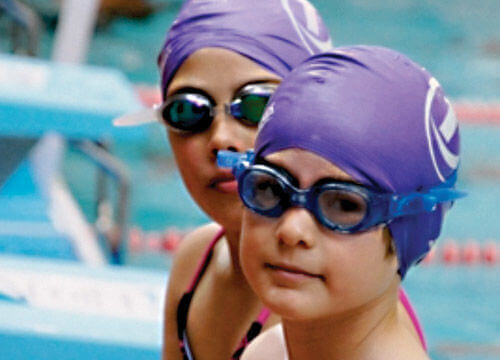 Did you know that we run swimming lessons for all ages here at tenbury pool? At Tenbury swimming pool we work in partnership with swim england to offer a great environment for children from 3 months of age. We'll teach your child how to swim, improve their swimming techniques or find a ny new quatic challanges at our freedom leisure swim school. It is never too late to start swimming lessons with us wether you are a beginner or looking to improve your swimming technique we ca support you. We will support you at your own pace with a fully qualified instructor.